Polygraphica have available the following Mark Andy P3 and Mark Andy P5 Presses available for sale. If required Polygraphica can quote to dismantle, load and ship the machines to your chosen destination. If you require any further information regarding any of the above machines or services Polygraphica provide please do not hesitate to contact us. 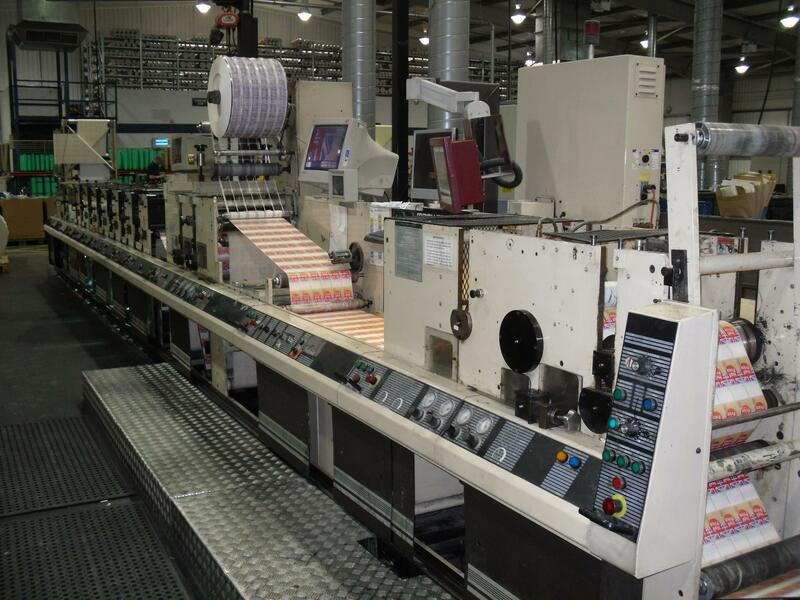 Polygraphica have available for immediate sale the following Mark Andy Scout Label Press. 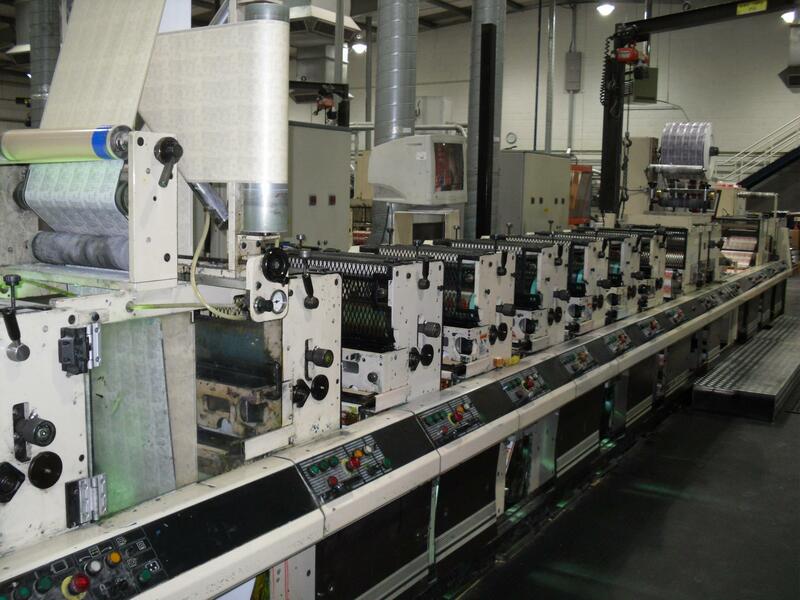 The press is in excellent working condition, as can be seen in the attached video. Good selection of tooling will be supplied with the press. 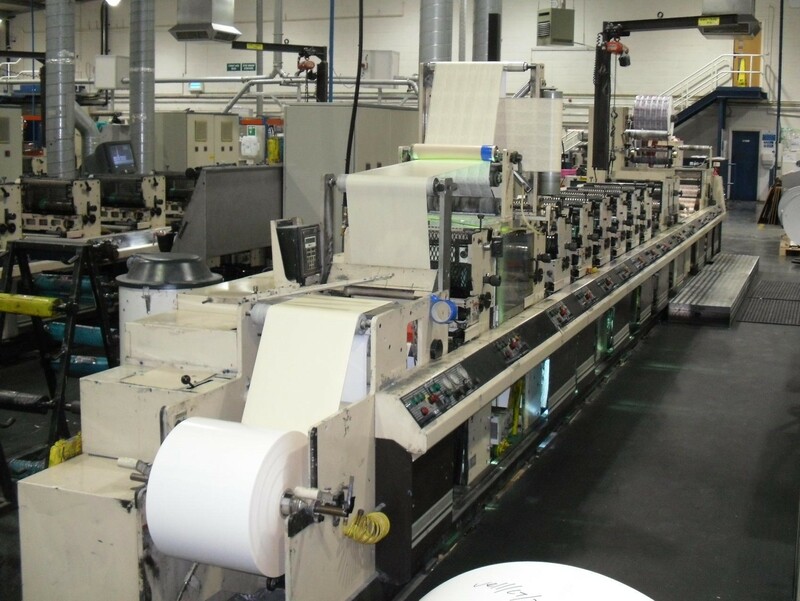 Polygraphica have exclusively available the following 3 Mark Andy 2200 UV Flexo Label Presses. For further information please contact sales@polygraphica.com or telephone +44 1924 200444. Polygraphica have available the following range of used Mark Andy Label Presses. All the presses are immediately available and can be seen in production prior to any purchase. 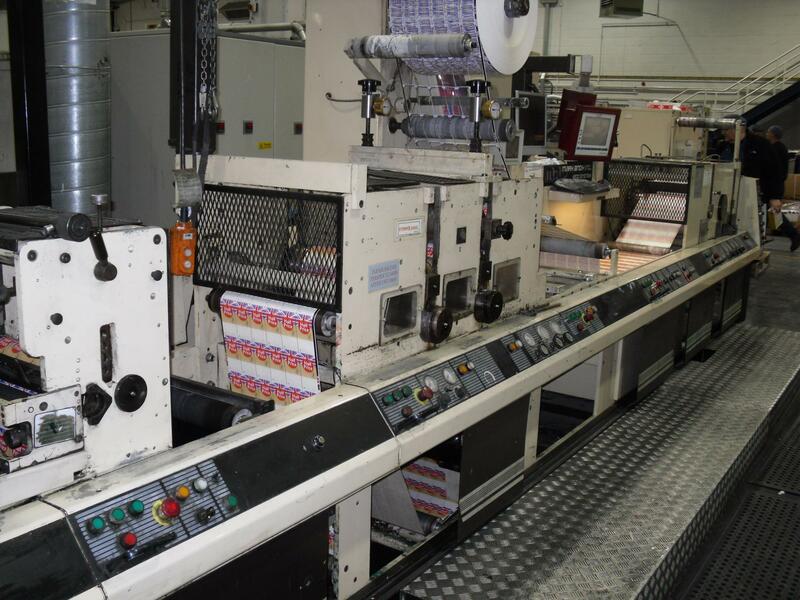 Polygraphica can exclusively offer the following Mark Andy 4200 8 Colour Label Press. The press is available immediately and is in excellent running condition. A full demonstration can be given prior to any sale. Contact Andrew Lapish on +44 1924 200444 or sales@polygraphica.com for further details. Polygraphica have several overseas customers ready to place orders for good quality flexographic machines. We have specific enquiries for Nilpeter, Gallus, Mark Andy and KDO narrow web flexo label presses and Schiavi, Comexi, Windmoeller and Hoelscher and Uteco wide web flexo presses.